‘Ello Gov’nor! – Oh, Bernice! Oh, Bernice! is setting sail again for Governors Island. 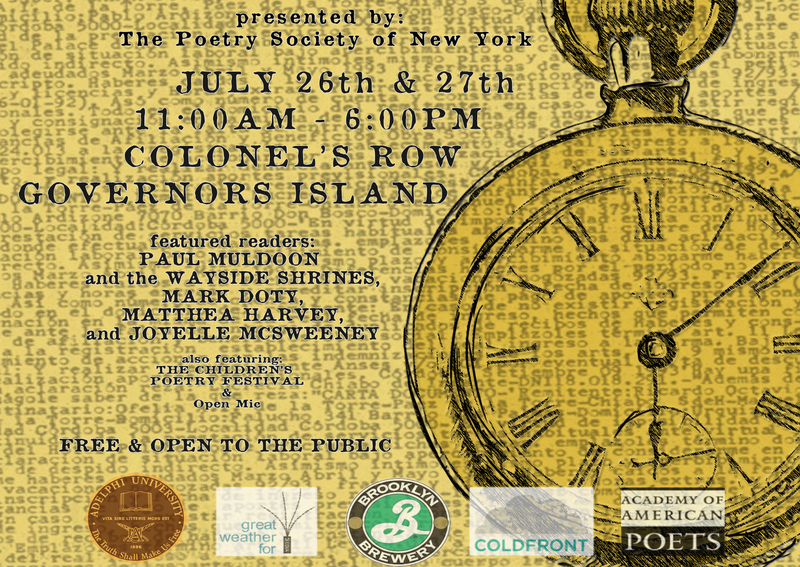 Join your favorite cutup castaways, along with their professor and pal Nicole Cooley, at The New York City Poetry Festival on Governors Island, on Sunday July 27th. We’ll be on the Chumley’s Stage, performing live @ 1:20PM. Don’t let another July fly by without hitting up this essential NYC experience. Special thanks to Stephanie Berger and Nicholas Adamski and the The Poetry Society of New York for putting this all together. This entry was posted in Upcoming Events and tagged Ann Podracky, governors island, John Reid Currie, John Rice, nicole cooley, poetry, the new york city poetry festival, the poetry society of new york. Bookmark the permalink.